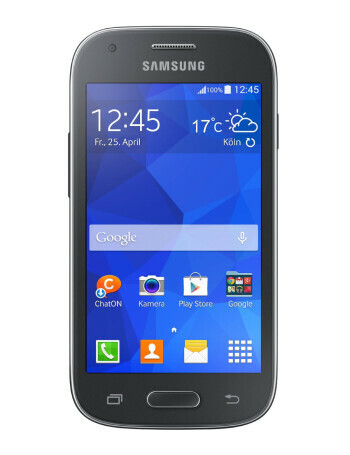 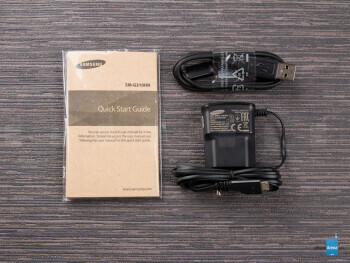 The Galaxy Ace Style features 4-inch touchscreen display, a 1.2GHz dual-core processor, 4GB of internal memory and supports microSD up to 64GB. 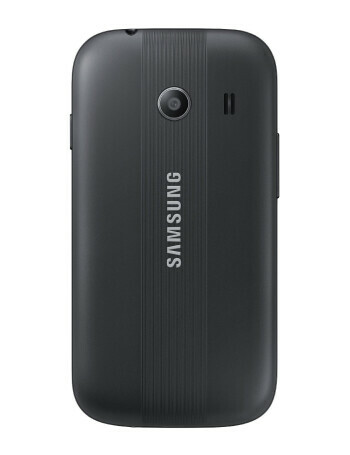 A 5-megapixels autofocus camera is available on the back, as well as VGA front shooter. 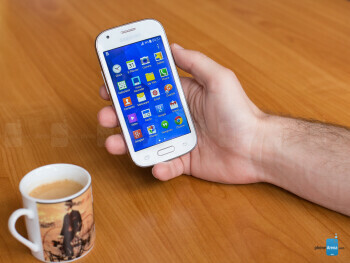 The phone runs Android 4.4 KitKat.